Australia welcomes skilled people from overseas. Modern Australia was built on a wave of post-war migration to fill the gaps left by our fallen servicemen and women. 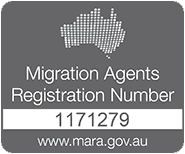 The 2014-15 migration program has a target of 190,000 permanent residency visas, and at any time there are about 1.1 million temporary residents in Australia, many of whom have work rights. This may raise a few eyebrows (or not) given unemployment in Australia is approaching 800,000. Migration law regulates everything to do with visas and migrating to Australia. Non-citizens need a visa and there are more than 90 sub-classes to choose from. A key policy driver for Australia, the Migration Act, came into effect in 1958 and last year alone there were 19 updates to the legislation. Migration law is second only in complexity to Australian tax law. It’s no wonder employers and workers struggle to keep up with the ever-moving goal posts relating to visa eligibility and the application process, not to mention ongoing compliance requirements. The migration process is a like a maze which requires careful navigation. 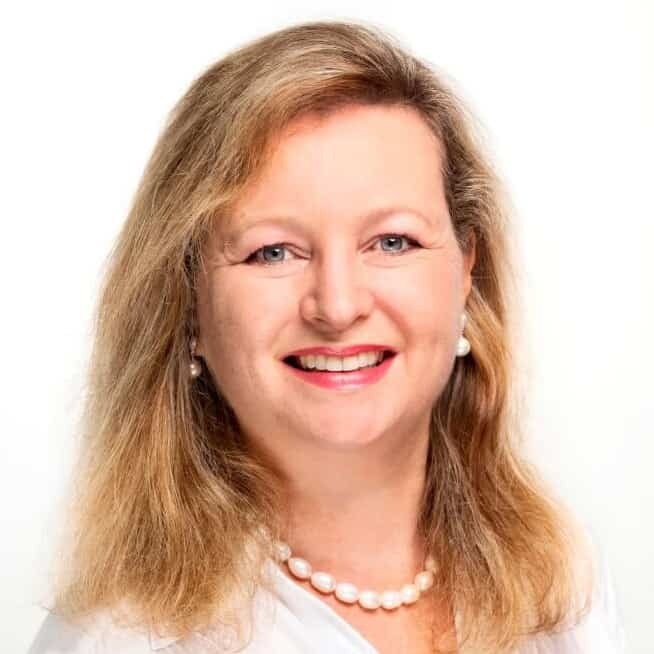 While at times many of us feel the politicians in Canberra have forgotten about regional Australia, when it comes to migration they have recognised labour shortages and the reluctance of Aussie workers to apply for these roles. Regional Australia is defined by postcode and includes all of Queensland except Brisbane and Gold Coast. Without overseas backpackers many primary producers and regional businesses would struggle to find labour at times of high demand, such as cotton, fruit and vegetable harvesting. Young people between 18 and 30 from certain countries may apply for a 12-month working holiday visa, which allows them to enter Australia to travel and work. The visa is popular among nationals of the United Kingdom, Taiwan, South Korea, Ireland, Canada, and France. A condition of the working holiday visa is that holders must undertake three months of “eligible” work in regional Australia to qualify for a second-year working visa. “Eligible” work includes farm work, construction and mining. Young citizens from the USA, Chile, Thailand and Indonesia can participate in a ‘work and holiday’ visa program, which is similar but has other restrictions. Poland and Greece have recently been added to the eligible countries. Other concessions to migration law exist, which recognise the special needs of regional areas and the difficulty in attracting skills to these areas. 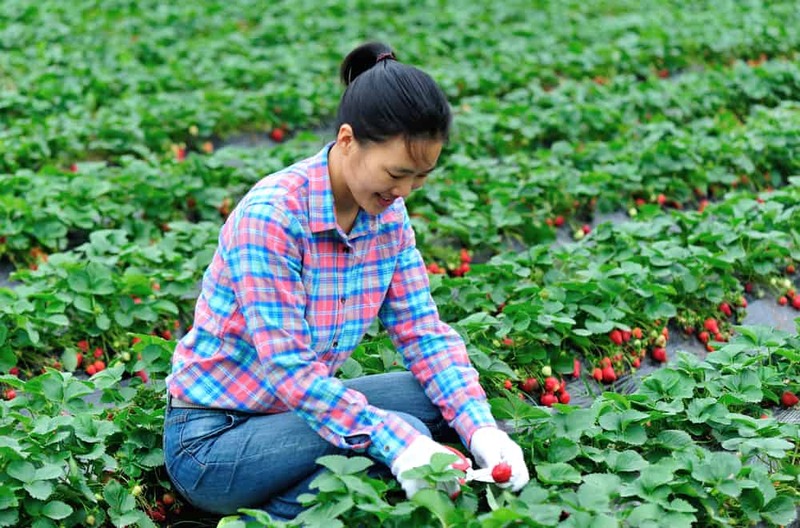 These include a permanent residency visa under the Regional Sponsored Migration Scheme, the controversial seasonal worker program and business and investment visas, which have lower investment thresholds for regional Australia. And finally there is the little known labour agreement, an individually negotiated agreement between an industry body or business and the Minister for Immigration, through which certain semi-skilled occupations not otherwise available for migration, can be sourced. Examples of industry labour agreements can be seen in the meat processing and fishing industries.